10 Ways to Add Healthy Fats to Low Carb Diet. When you eat a low carb, don’t make the mistake of eating low fat! 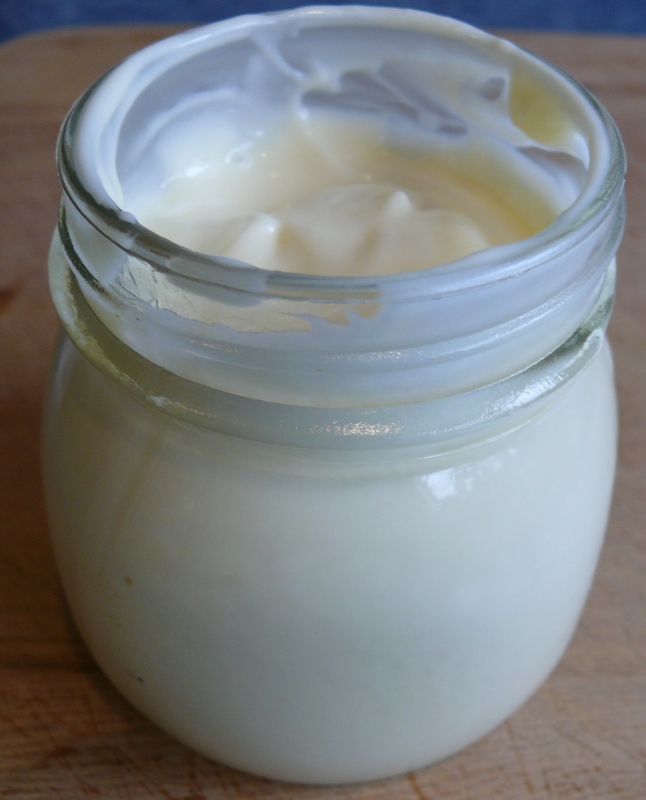 To add more healthy fat to your food make your own healthy mayonnaise using quality light flavoured olive oil. 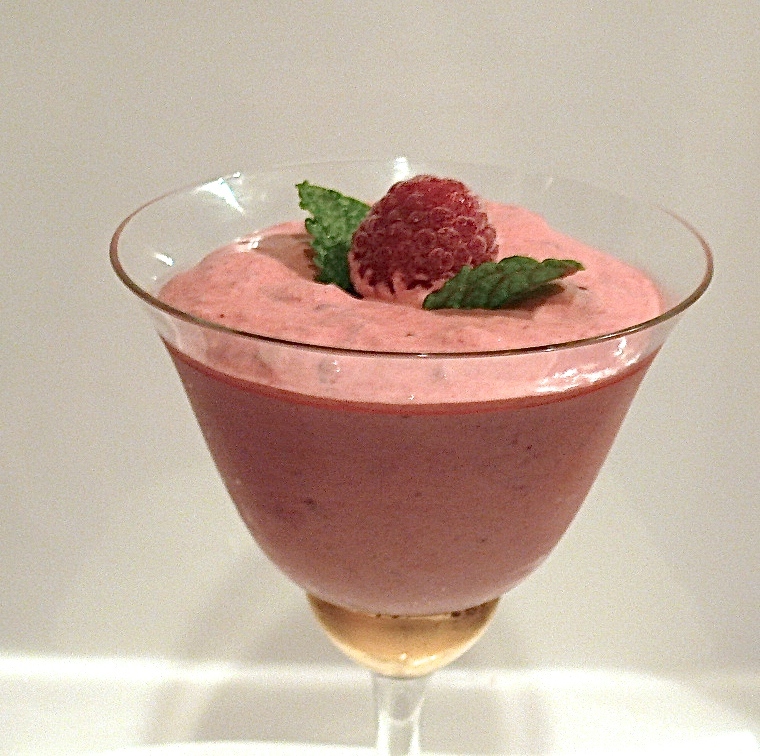 Try a buttery sauce on your eggs or vegetable like Hollandaise or be decadent and make a full cream Mixed Berry Iced Cream for dessert. Read Roxy Lara’s post on Health Digezt… 10 Ways to Add Healthy Fats to Low Carb Diet.